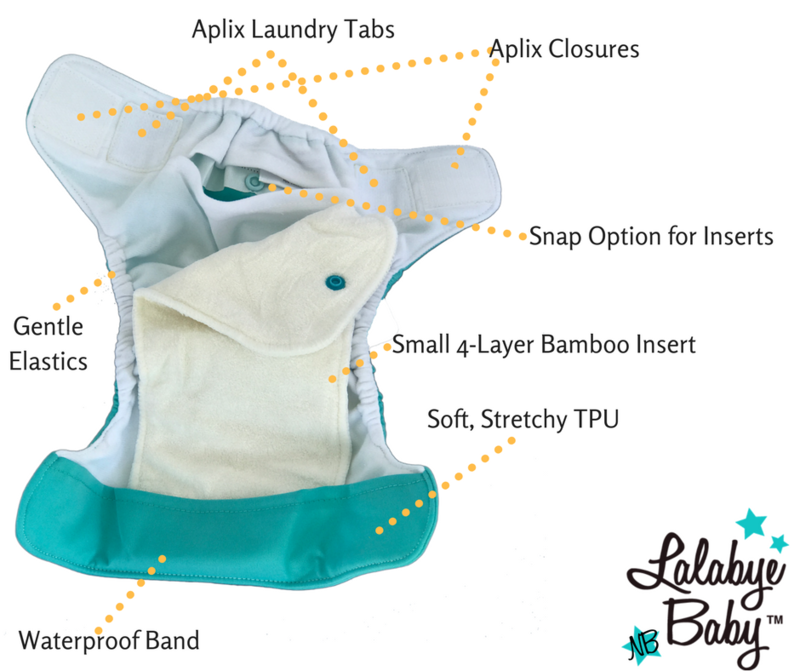 Lalabye Baby Newborn Diapers are made of 4 layers of thirsty bamboo terry! 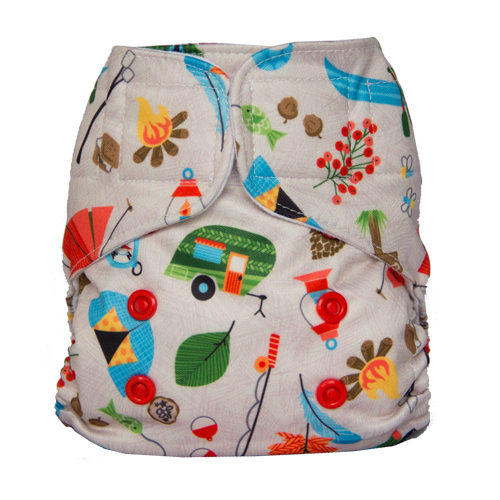 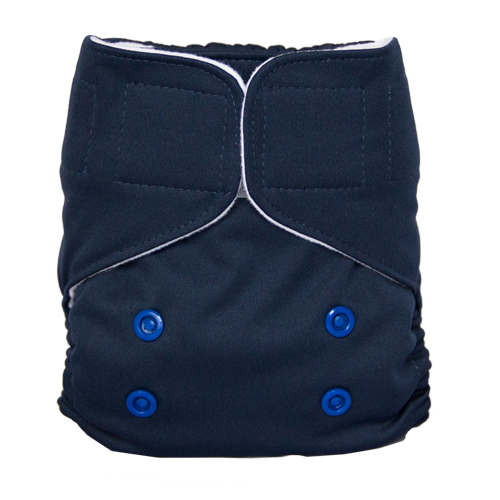 Lalabye Baby Newborn cloth diapers include 1 small bamboo insert. 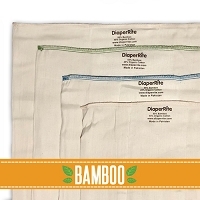 The insert is made of 4 layers of thirsty bamboo terry. 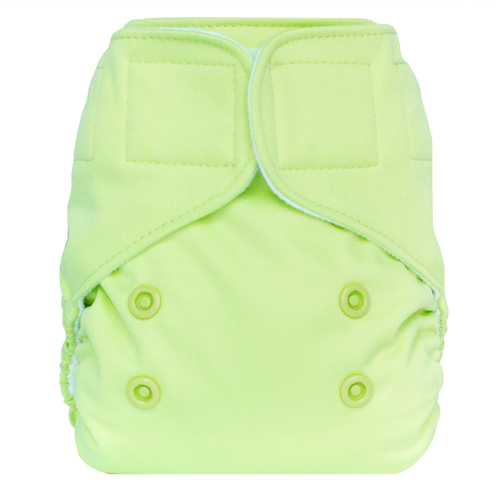 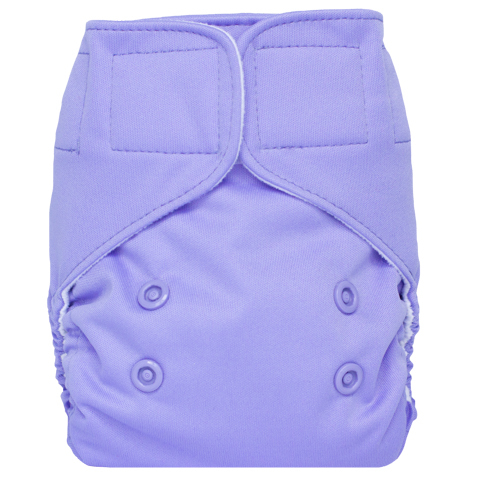 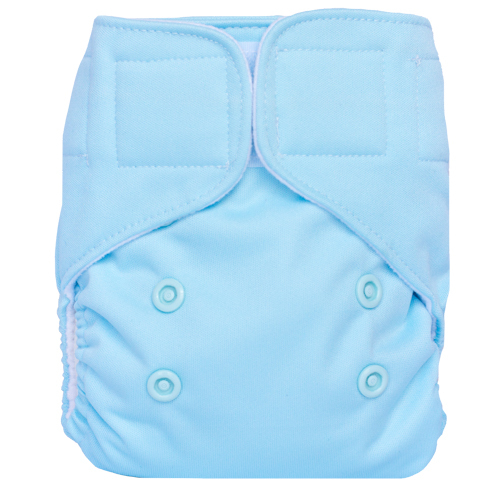 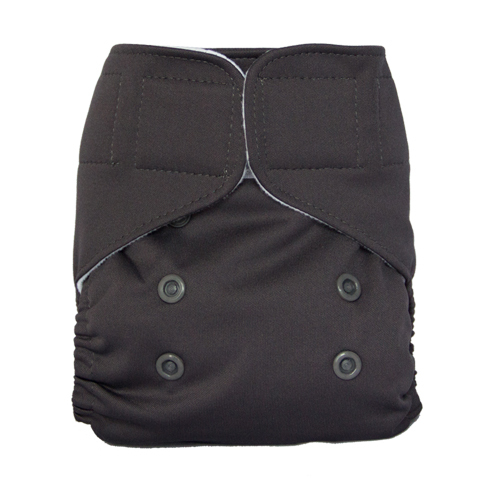 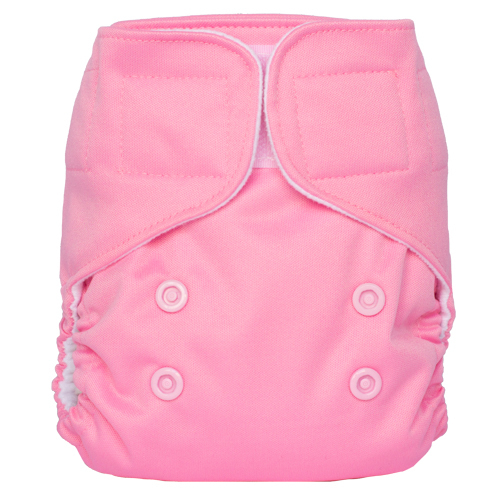 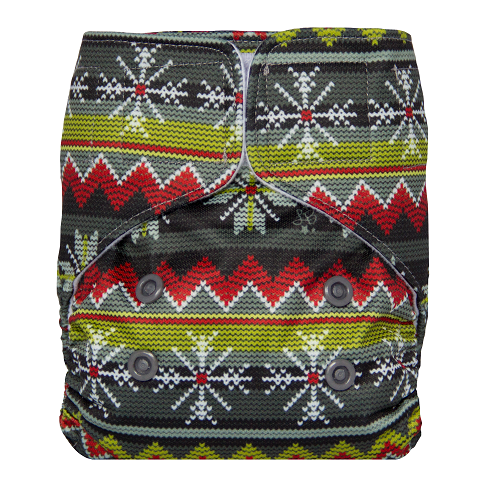 · Hook and loop (Velcro) closures facilitate quick and easy diaper changes every time. 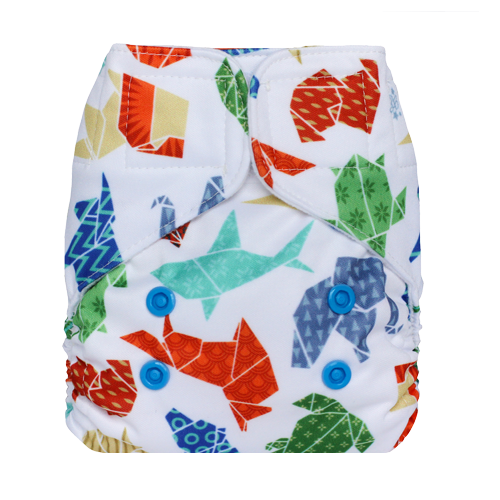 Perfect for caregivers and grandparents. 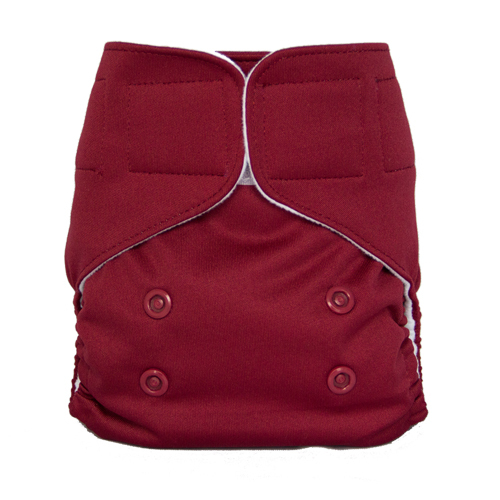 · Perfect, trim fit sized for quickly changing newborns - rise snaps adjust to fit from approximately 5 – 12 lbs. 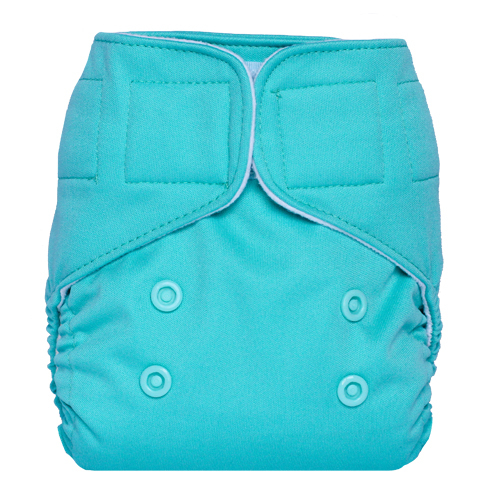 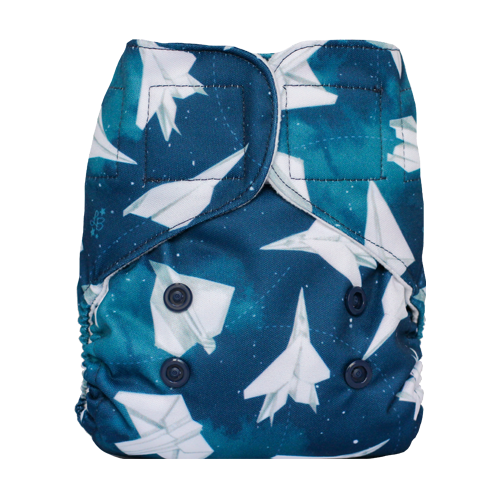 · Easy to use and clean - Wide slot opening make it easy to stuff the insert for a stay-dry feel for baby. 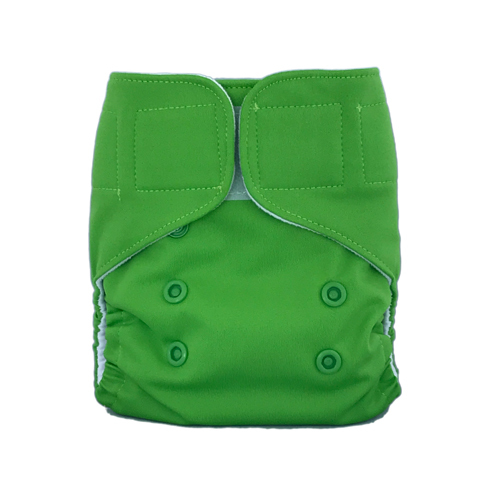 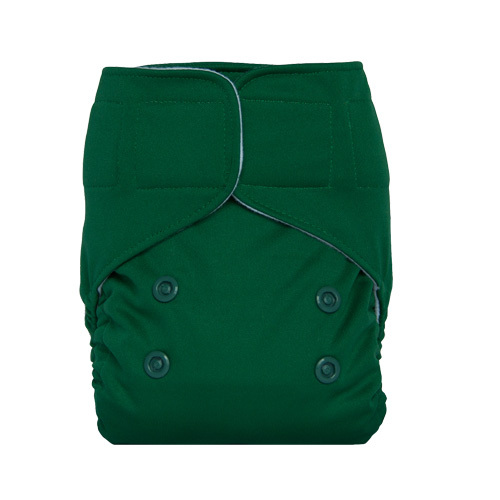 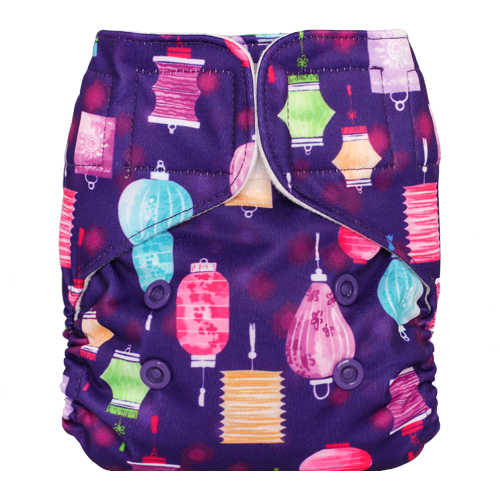 · A versatile 2 in 1 diapering system – use it as a “pocket” diaper with the inserts tucked inside for a stay-dry feel OR use it as an All-in-Two with the bamboo insert snapped on top.